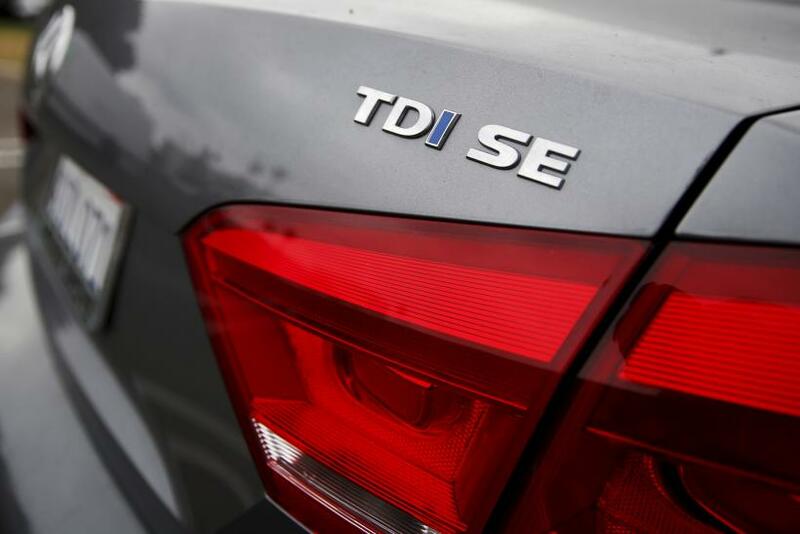 A federal just in Detroit on Wednesday set April 18 as the trial date for a Volkswagen AG executive on charges related to the massive diesel emissions scandal. 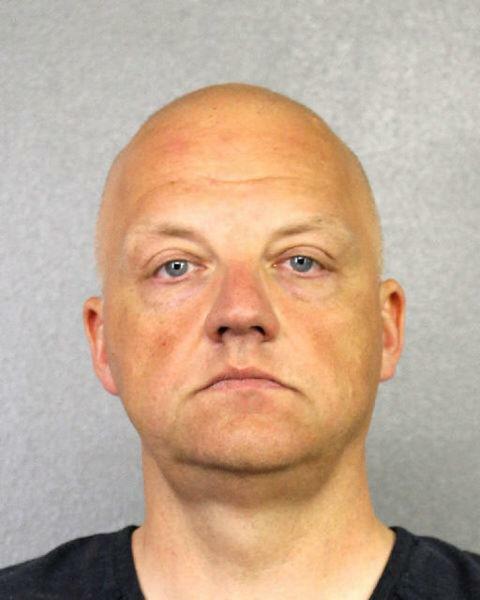 U.S. District Judge Sean Cox on ordered Oliver Schmidt, who headed VW’s environmental and engineering center in Michigan, to stand trial on charges stemming from a scheme to cheat on U.S. emissions tests. Five others were indicted along with Schmidt, who is being held without bond, in January, but he was the only one of the six in the United States at the time. He will be the first VW employee or executive to be tried in the scandal. The company is scheduled to plead guilty to three felony counts March 10 under a plea agreement. VW has agreed to spend as much as $25 billion to address the scandal, agreeing to buy back the affected vehicles or modify them, depending on what the owners prefer. Schmidt’s lawyers have argued he was just a small player in the scandal. The Los Angeles Times reported Tuesday some VW owners are still waiting for the company to complete the buybacks of the 2- and 3-liter diesel vehicles. Jamie Caffrey, 36, told the Times after waiting for months for the buyback application, it was accidentally rejected and he was instructed to resubmit it. Part of the problem lies with third-party lenders who financed the vehicle purchases and are skittish about releasing loan payoff information for fear of violating privacy regulations. Eighty-five percent of the affected vehicles must be modified or removed from the road by next year. Some 475,000 vehicles are affected. More than 360,000 owners or lessees had submitted claims by Feb. 14. Court documents made public Tuesday show VW has spent $2.9 billion so far to repurchase nearly 138,000 U.S. vehicles. As part of its plea deal, VW agreed to new audit and oversight procedures to be performed by an independent monitor for three years. Despite the scandal, Volkswagen earnings in 2016 surpassed Toyota, making it the world’s biggest car company.